Brainspoon is back in the studio, working on getting some more songs into our permanent record. We're very excited about how they're sounding! We've lined up some shows for January and February, plus will be playing a couple of club shows as part of the Punk Rock Bowling weekend in Las Vegas in May. Looks like those shows will be wild, and we can't wait! Love you, fans, See you in the scene! Brainspoon is back in action! We hope you are as excited as we are! We will be playing our return show at Cafe NELA on October 26 (see the "Shows" page for the flier). In the meantime, our record is available on vinyl or to download on CD Baby, iTunes, Amazon, and wherever fine, fine music may be found. We are also on Spotify, so please follow us there if you are a Spotifier. Hi all. Brainspoon has been on hiatus while the band members work on other projects. 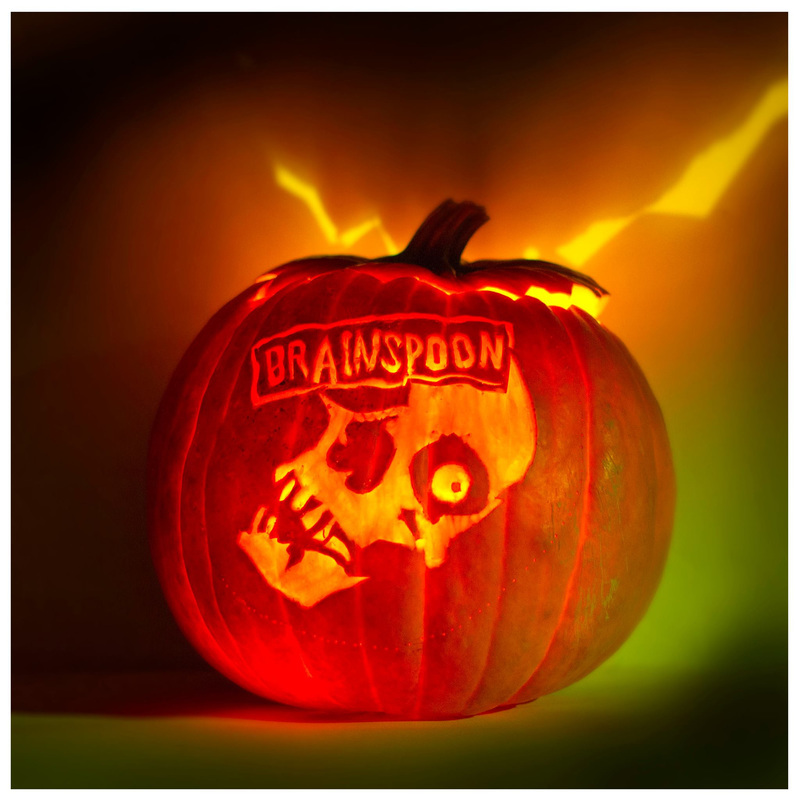 We will let you know when there is any new Brainspoon news! Our Kickstarter campaign was successful, thanks to our wonderful fans, friends, and family! We were able to put our vinyl project into production as a result. Now, after a few weeks of suspense, as the ship date kept moving down the calendar, and as Christmas shipping demands likely left our boxes in a sad corner of a warehouse as a less time-sensitive priority, I can say with relative confidence that we will receive the records in our hands this coming week! Thank you again to all our supporters! Our New Album is Almost Here! The long awaited follow-up to our "No Damage" album is almost here! The songs are recorded, mixed, and mastered, and all we have left to do is reproduce and release the record. Yes, I said "record," because we're putting this one out on vinyl! We're going to need some help from our fans to pull this off, so stay tuned for a crowdfunding page to be announced shortly. What's going on with Brainspoon? Here's where you can keep up to date on what we're working on.